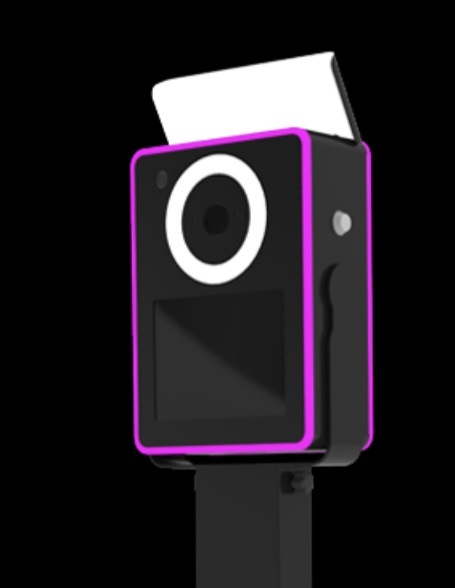 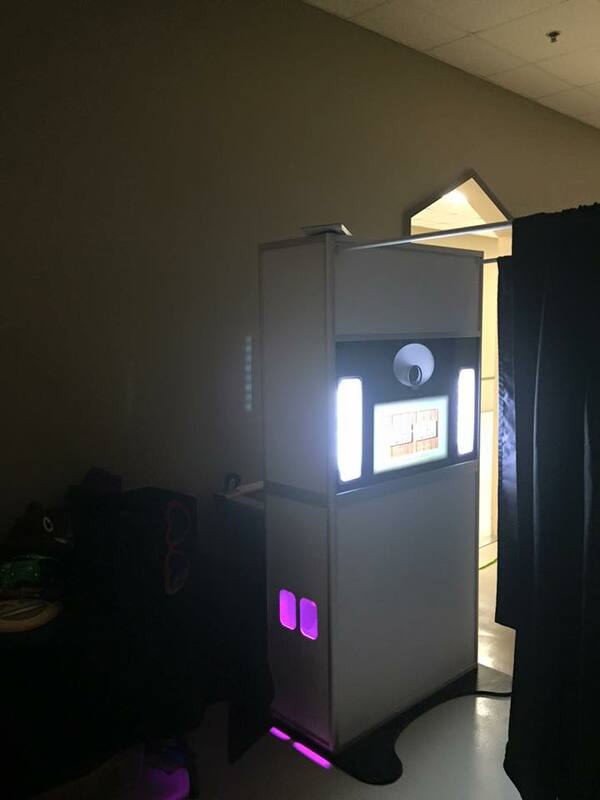 Our photo booth attendants provide tons of entertainment for your guests. 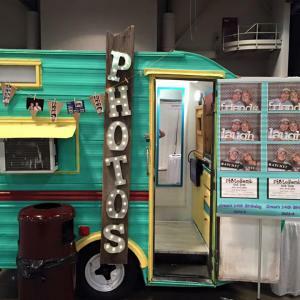 One of a kind vintage camper photo booth. 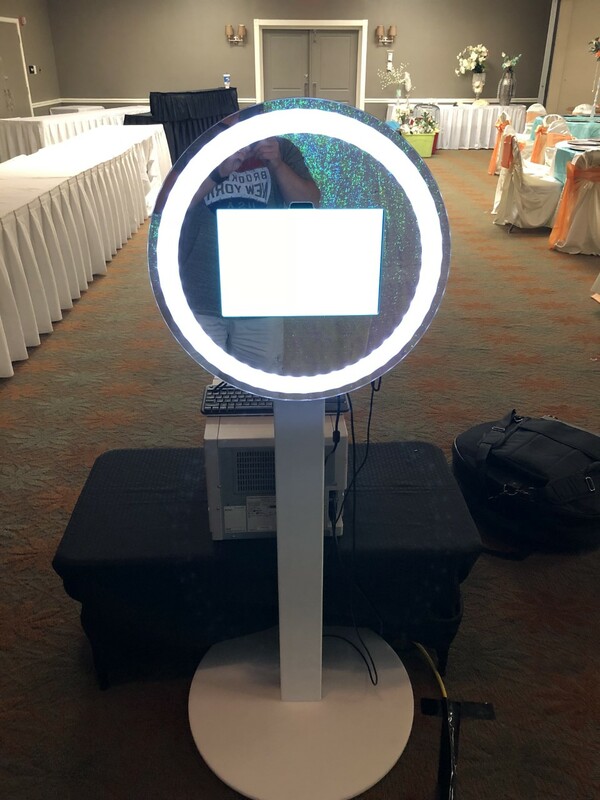 We deliver, setup, operate, and disassemble the booth for your event. 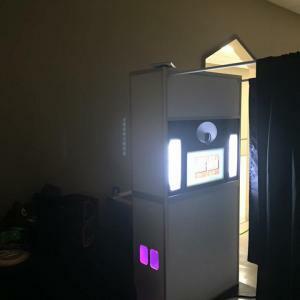 We customize your photo booth template to match your theme. 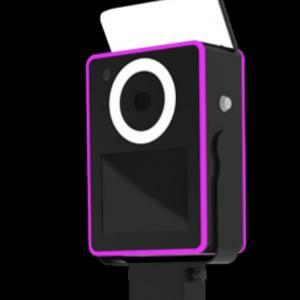 Your guests have loads of props for hours of photobombing fun. 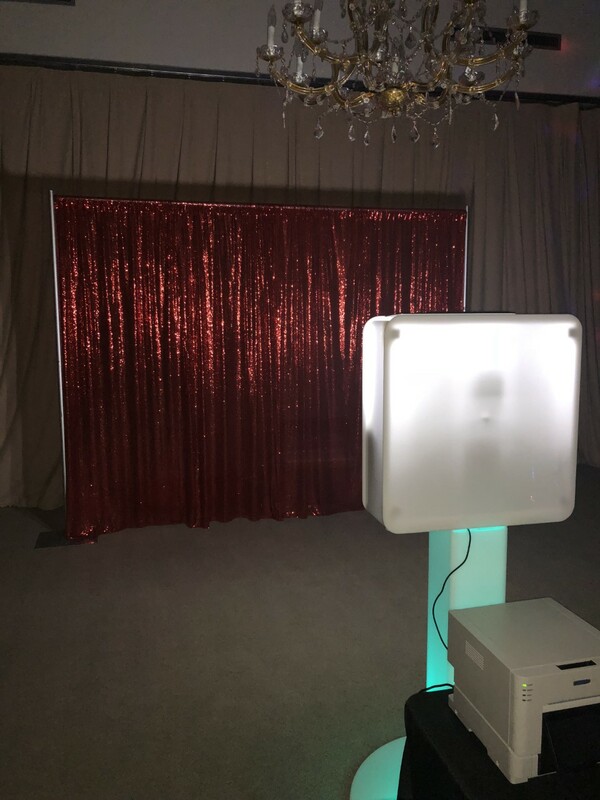 All you have to do is enjoy your evening and make lasting memories.﻿﻿﻿ Our service area is wide, New Iberia, Lafayette, Jeanerette, Broussard....you name it! 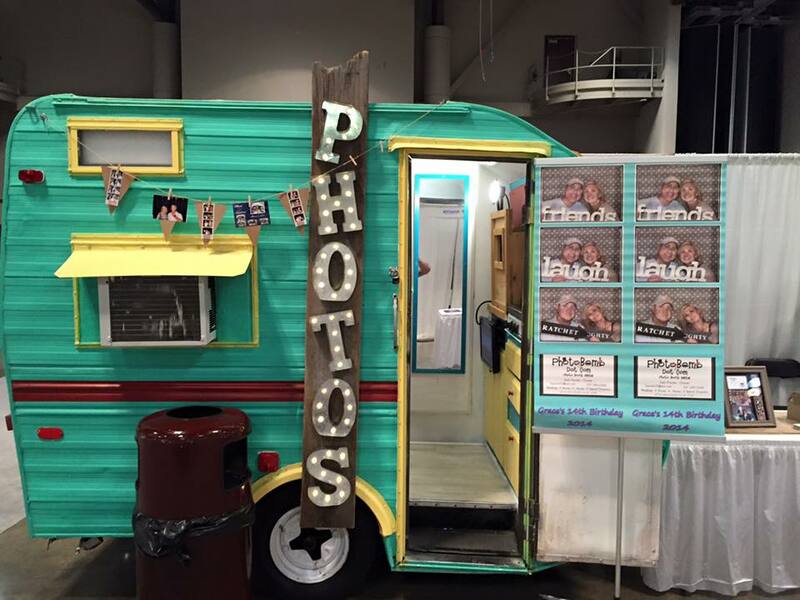 One of a kind vintage camper photo booth! 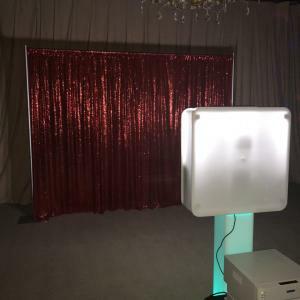 This open air booth can be set up with several different choices for backdrops! 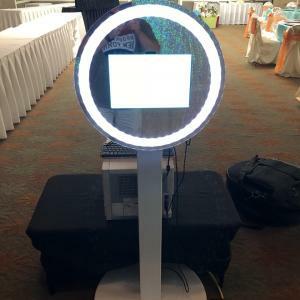 This booth has a mirror finish and can roam around your event with the attendant.